Landscape Architecture faculty and students along with Architecture students are leading an effort to design the future of the Tennessee River. The Tennessee River Project is a unifying, forward-looking research and visioning effort for the Tennessee River watershed. Faculty and students are working to shape the future of the Tennessee River and the people who are inextricably linked to it by investigating urban development along the waterfront. Led by assistant professor Brad Collett, the project has expanded from a studio class to a nationwide visioning group. The group is establishing an enduring research entity — a resource that will benefit the region and world — to determine the short- and long-range needs of the river. Together, they are working to plan research, teaching, and public engagement and examine challenges and opportunities related to tourism, riverfront trails, access, water quality, industries, ecologies and clean and renewable energy. Through 2017, our Governor’s Chair for Energy + Urbanism helped support the studio, which continues to investigate challenges and opportunities related to the Tennessee River. My students are playing a key part in studying creative ways that the public can have better access to the river while also positioning it to continue to play a part in economic growth. 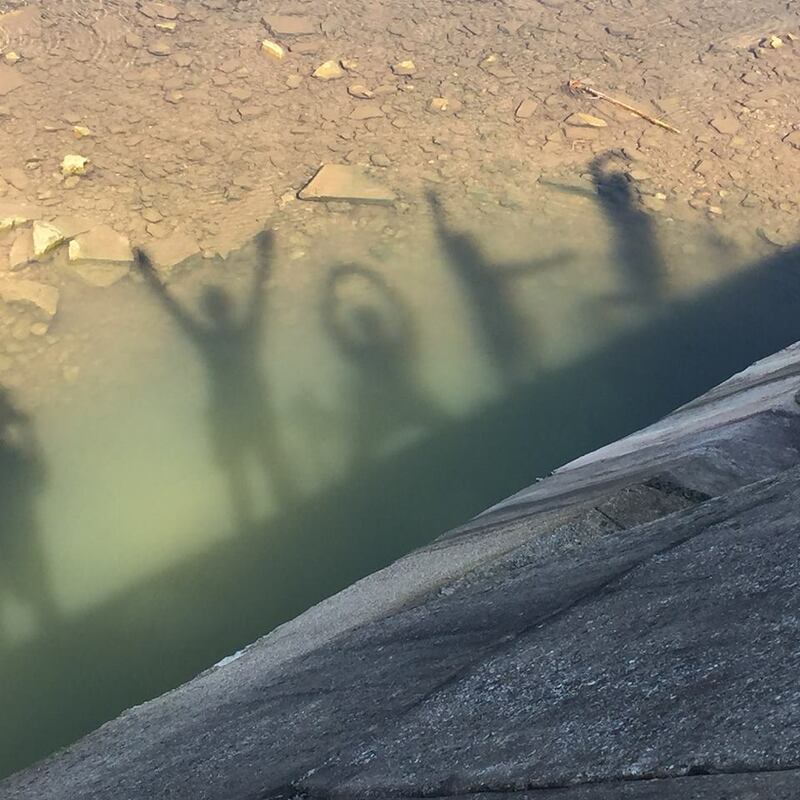 In September 2016, a group of undergraduate and graduate students in landscape architecture and architecture got their feet wet in the Tennessee River Studio by traveling the Tennessee River. Covering more than 1000 miles through Tennessee, Alabama, Mississippi and Kentucky, students examined the river and its watershed and met with city planners and ecologists to hear about urban development and water quality. They also spoke face to face with business and community leaders, nonprofit and government representatives to learn more about tourism, recreation, industry, pollution, and energy production. They documented their journey on Facebook. As the Tennessee River Project grows, students’ opportunities to address 21st Century challenges for the river expand. Future research will include a Tennessee River Trail project, a 3D virtual tour of the watershed, community engagement and visioning summits.